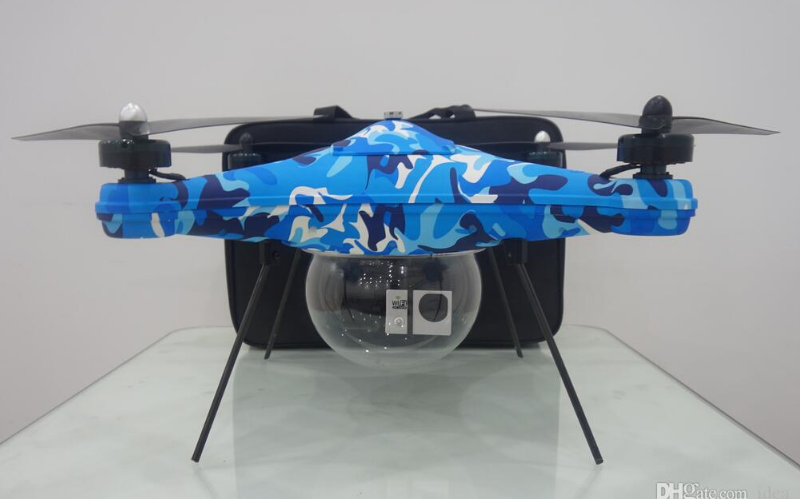 Fishing Drone Empty Frame is a basic version for ideafly Waterproof Fishing Drone Poseidon480. With this Waterproof Drone Kit you can install any Flight Controller, motors, ESCs, remote control yourself. Of course you can buy this parts from us directly. Waterproof Drone Frame 480 wheelbase very fit for fishing. You can OEM any color for yourself. 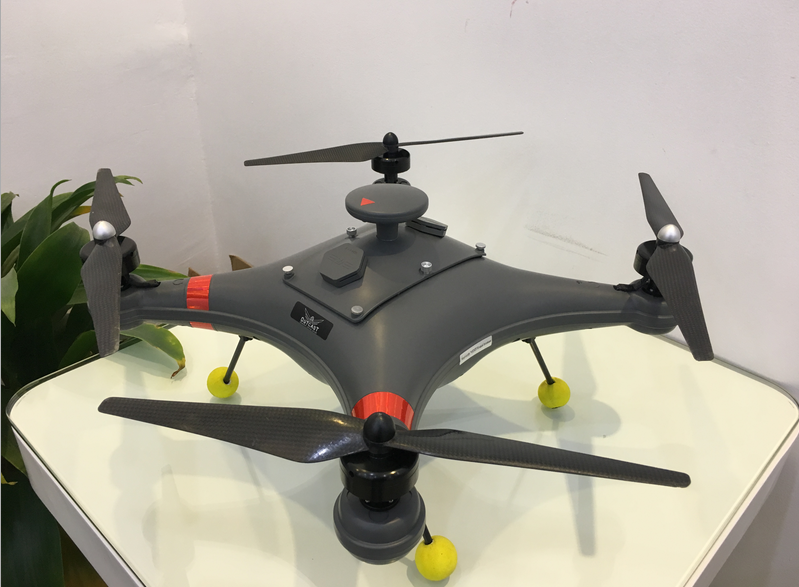 Looking for ideal Fishing Drone Empty Frame Manufacturer & supplier ? We have a wide selection at great prices to help you get creative. All the Waterproof Drone Kit are quality guaranteed. 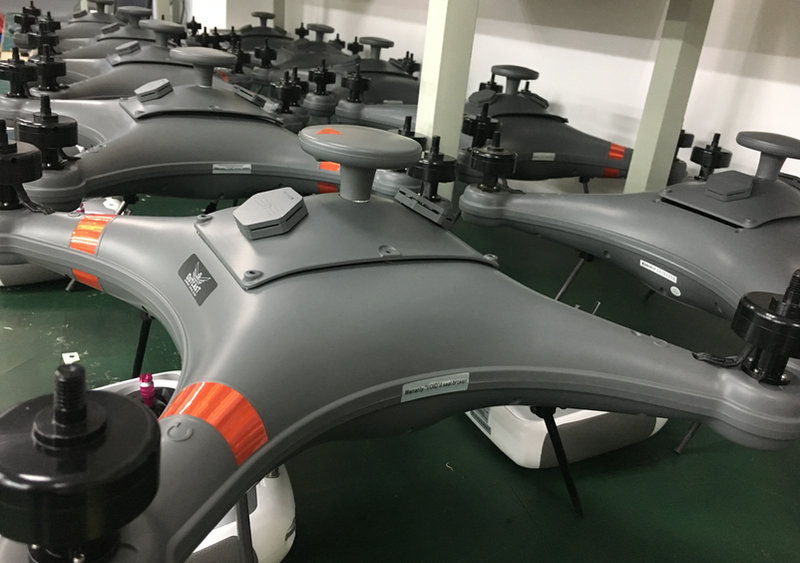 We are China Origin Factory of Waterproof Drone Frame. If you have any question, please feel free to contact us.